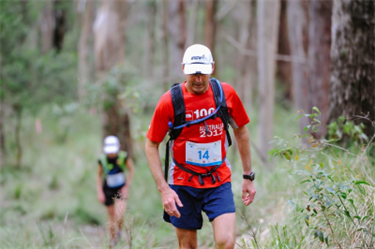 The R&R duathlon & fun run have derived from the passionate Brisbane Valley Rail Trail (BVRT) Ambassadors. The Ambassadors are local volunteers who love and help look after a portion of the BVRT. The original line was built in the 1880’s to transport timber, milk and beef to Brisbane and to supply farmers and rail towns. The last service was in 1989. 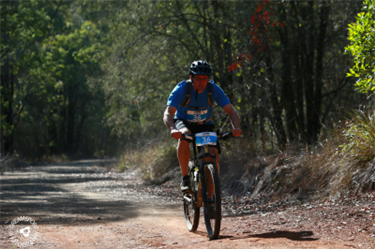 Extending through urban villages, native bushland, farming country and plantation forests, the trail provides views of South East Queensland’s scenic landscapes. What a great place to compete in an event? The BVRT Ambassadors want to encourage recreational use of this beautiful trail to the wider community of walkers, runners, bicycle riders and horse riders, so in partnership with G’onya Adventures The R&R Rail Trail Experience was born.